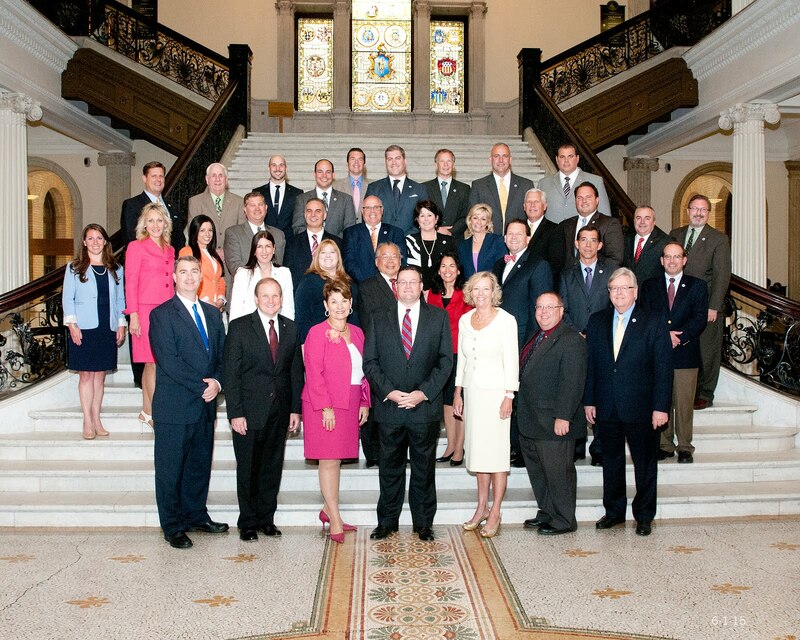 State Representative Steven S. Howitt (R-Seekonk) filed legislation today that would require the Massachusetts public employee pension system to divest all holdings from companies that engage in boycotts or other economic sanctions against the State of Israel. 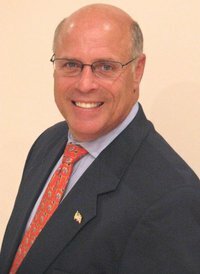 Representative Howitt’s bill would direct the Pension Reserves Investment Management Board (PRIM) to contract with an independent third party to develop a list of scrutinized companies that have engaged in politically-motivated actions designed to penalize, inflict economic harm, or otherwise restrict commercial relations with the State of Israel. The PRIM Board would be required to remove all investments from companies appearing on this list, which would be created within 90 days of the bill’s passage and subsequently updated on a quarterly basis. The divestment bill was filed in response to the so-called BDS movement (boycott, divestment and sanctions), a pro-Palestinian campaign that seeks to isolate Israel, both financially and politically. Similar divestment legislation has been enacted this year in Illinois and South Carolina, while other states – including New York – have recently filed their own versions. Representative Howitt’s bill includes a timeline requiring the PRIM Board to divest 50% of its assets from scrutinized companies appearing on the list within 6 months, and 100% if its investment holdings within 12 months. Once divestment proceedings are underway, the PRIM Board must also send letters of recommendation to fund managers requesting, but not requiring, that they either remove companies with indirect holdings from the fund, or create similar investment funds that do not include companies with indirect holdings. After the initial list of scrutinized companies is created, the PRIM Board will have 30 days to file a report with the clerks of the Massachusetts Senate and House of Representatives. The board will then be required to file annual reports detailing the most recent scrutinized companies list, all divested assets, and a list of scrutinized companies the Commonwealth has yet to divest from at the time of the report’s filing, as well as updates on the creation of new any funds that exclude indirect holdings. The bill also calls for greater transparency by requiring the PRIM Board to fully disclose, on a semiannual basis, any decision to end divestment in, or to reinvest in, a company that previously appeared on the list of scrutinized companies. Written notification must be provided to the Attorney General’s office, the Senate and House Ways & Means Committees, and the Joint Committee on Public Service stating the reasons and evidence used for ending divestment or reinvesting in these companies. Representative Howitt is currently circulating the bill for additional co-sponsors, and hopes to draw strong bipartisan support from his colleagues in the Legislature.